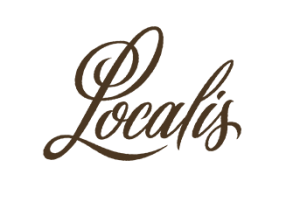 With a philosophy of always using the freshest and best ingredients, Owner and Chef, Christopher Barnum-Dann of Localis, shares his culinary passion by creating delicious food and a memorable dining experience. 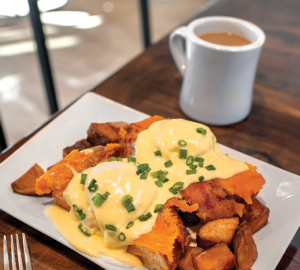 Located in Midtown – Sacramento, CA, you can enjoy an interactive, engaging experience sitting at the Chef’s counter, seeing first-hand the level of dedication, teamwork and expertise Chef’s team brings to the environment. 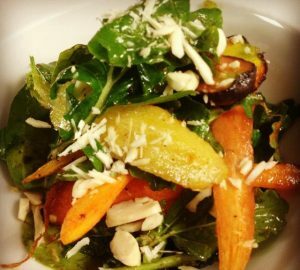 This seasonal approach means that vegetables and plants get plenty of attention on their plates. Using only ingredients that are at the height of expression inspires them to be creative, and they complement these unique flavors with their favorite proteins. Vegans, vegetarians, pescatarians and omnivores alike will find a welcoming seat at their table.